Time-lapse photography is a technique where the frequency at which film frames are captured is much lower than the frame rate used to view the particular sequence. When it’s played at average speeds, time looks as if it were moving faster, therefore lapsing. Time-lapse photography can be considered the opposite technique of high-speed photography or slow motion. There are lots of techniques for assembling a time-lapse movie from still images and lots of tools to help effect these techniques. Check out the list of software for time-lapse movies that we’ve prepared for you below and choose your favorite. 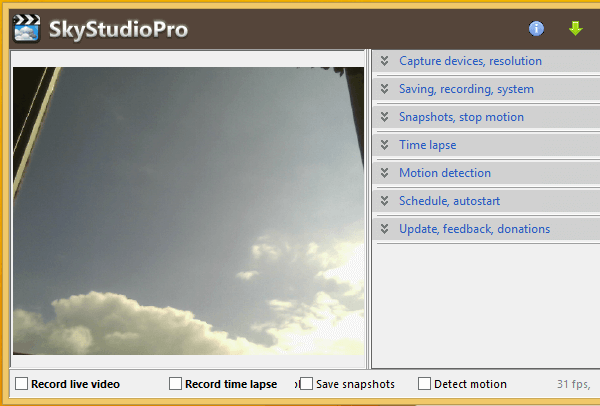 This is a freeware time-lapse and motion detection app for Windows, and you can use it to capture time-lapse movies with the help of almost any capture device or web cam. As the tool also features motion detection, you will be able to set it to record movie clips each time motion is detected. You can also use the tool to make stop-motion movies by taking manual snapshots of a certain scene; you can use the SkyStudioPro VideoCompliler to make a compressed movie from your previously saved images. You can also use the tool to monitor your camera for motion and then trigger a recording with audio and video when the software detects motion. There’s a unique feature included in the tool as well, and it’s the option to slow down time-lapse on motion; when motion in detected, the frame rate of your time-lapse movie will be temporarily increased in real time. When you play back the video, you’ll be able to see the time-lapse suddenly slowing down to show the moving object. The software is free and you can download it without any costs. It offers support for two video devices. You can use any capture device or web cam. You can capture a video at any size and frame rate. You will get enhanced night vision by using lower frame rate. 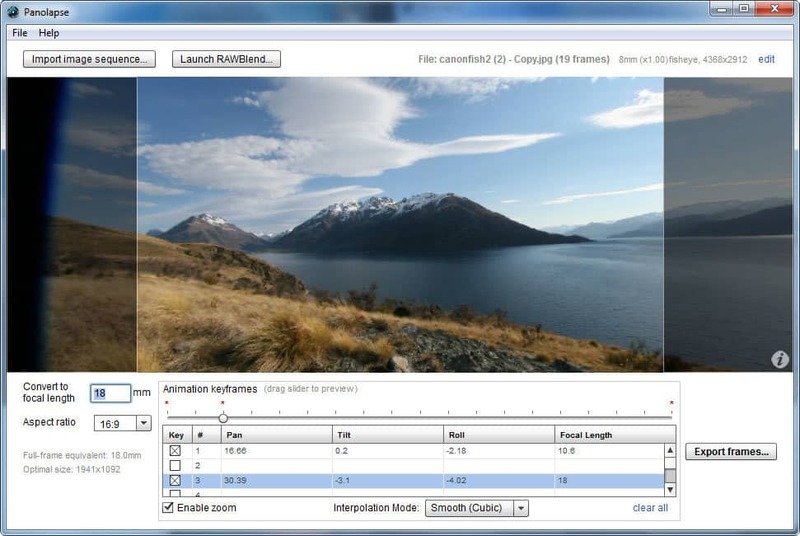 You can create time-lapse movies using the codec of your choice. You can detect and capture motion. You will be able to create fantastic video editing from your photo collection with PhotoLapse. The tool has a straightforward interface, and you don’t have to be a pro to use it. You can merge as many photos as you like and link up their scrolls for creating a semblance of animation. The tool is free, and it’s also compatible with all versions of Windows. 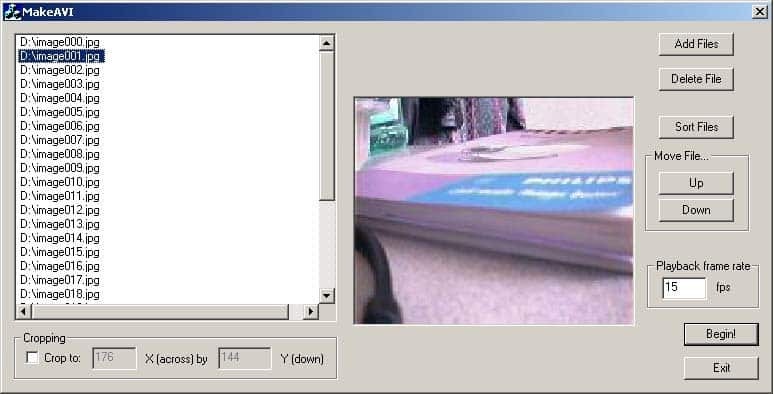 The program can also be seen as an image to video converter. 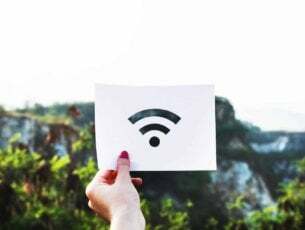 First, it takes the screenshots, or the webcam captured images, and you’ll be able to schedule them for processing and also combine them into time-lapse videos. You can also share your work with others when it’s completed. After the tool takes screenshots from one or multiple monitors and still images from webcams, you will be able to crop, scale, and create picture-in-picture effects. You can create a video from your still images with custom frame rate. You’ll also be able to add audio to your completed videos. 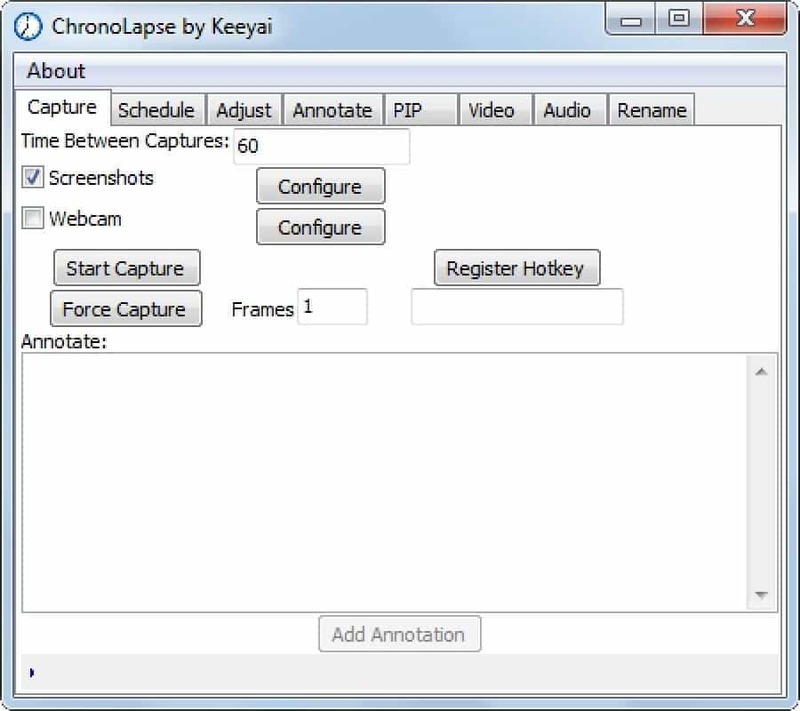 Chronolapse is the tool with enough features and instruments that you will need for automatically capturing the still images from the camera/webcam/desktop and process them after you have finishing combining them to create your time-lapse videos. This Windows software builds HD or 4K time-lapse videos from digital photos. The tool includes a great variety of effects that make it unique and incredibly easy to use to create amazing videos. You can render your time-lapse video to major video formats (Windows Media, Apple TV, H.264, and others). 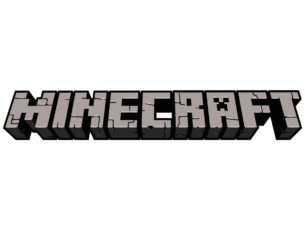 You will be able to experiment with different frame rates. You can emulate camera move and zoom. You will be able to save your video with FullHD—or even 4K resolution—and different aspect ratios. You can apply image effects with just a few clicks. The tool lets you publish the video you create to YouTube directly from the application. You will also be able to use photos with an extra high resolution from your DSLR camera. You can create as many videos as you need from the same files. The time-lapse maker does not change any of the input photographs. With this tool, you can create a GIF in a few clicks. This video tool has an extensive palette of uses. Check out its essential features and its utilities as well below. It can convert high-speed images and videos to slow-motion video. 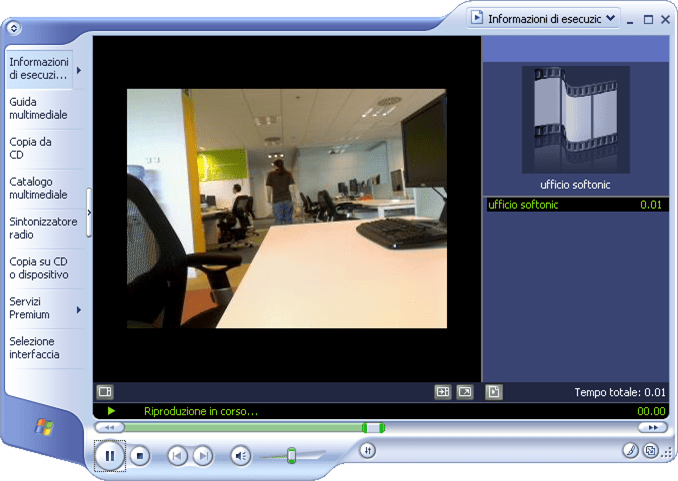 The tool can display real capture time (in milliseconds or microseconds) on the output video. The software offers you extra video filters to adjust White Balance, Gamma Correction, Brightness, Contrast, Saturation, and Sharpness. The program imports Vision Research Phantom CINE format (uncompressed). The program imports Integrated Design Tools (IDT) RAW format. This tool also imports Fastec TS3Cine Bayer-TIFF format. The software supports other popular image and video formats. It can convert time-lapse photos to full speed video (with music). It can display days/hours/minutes/seconds when the image was captured on the output video. You will also get some extra video filters to adjust White Balance, Gamma Correction, Brightness, Contrast, Saturation, and Sharpness. The program is the easiest way to convert short videos to animated GIF, FLI or FLC. It can convert a part of a larger video to GIF, FLI or FLC. It also extracts pictures from GIF, FLI or FLC. You can make a sprite sheet from GIF, FLI or FLC. The tool provides you an advanced two-pass color palette optimization for best 256-color picture quality. As you can see this program is flooded with features, and we haven’t even mentioned them all. There is also VideoMach Professional which supports high-speed video capture and animation file formats and to use it you will need a license. In any other cases, VideoMach will turn out to be more than enough. With the help of this tool, you can add motion to timelapse videos. The tool uses perspective correction to create real-world rotational panning through the scene. Panning – it simulates rotational panning with perspective correction. Zooming – it animates a lens zoom in or out of your scene. Blend frames with RAWBlend. – it can interpolate RAW metadata like exposure, contrast, white balance, saturation, and more. Deflicker – you can smoothen changes in brightness. Autoexposure – you will be able to get the perfect exposure, no matter what camera settings you’re at, analyzing changes in aperture, shutter speed, and ISO. Combine JPG images into a video – you can export to high-quality pictures or video (jpg, mp4, mov). Fisheye Lens support – the tool works with both standard lenses and fisheyes. Animate stitched panoramas – it supports 360 degrees equirectangular panoramic images. Fisheye Effect – you can convert time-lapses to fisheye perspective for added artistic effect. The software also supports the camera, and it will allow you to set the crop factor, lens focal length, and lens type (normal, fisheye, stereographic, equidistant, equirectangular), so the program works with all cameras (full-frame, crop-sensor, point-and-shoots, GoPro). What’s more interesting is that RAWBlend works with dozens of RAW file formats, as well as JPG. The tool offers the most comprehensive solution for time-lapse editing, grading, key-framing, and also rendering. 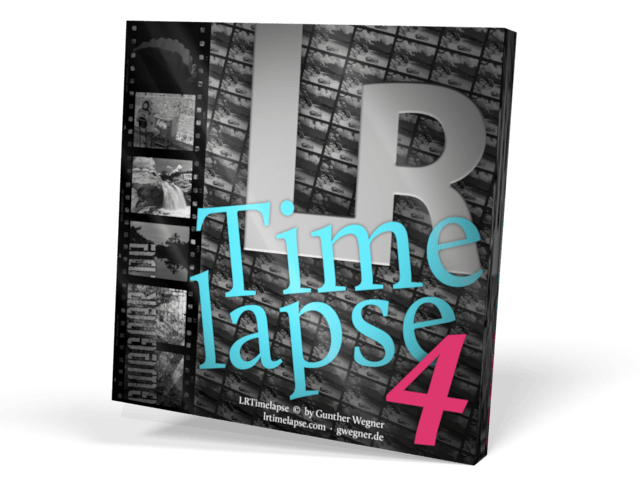 The program is currently being used by most of the known time lapse producers and by lots of beginners and amateurs as well. It allows key-framing and grading of time-lapse sequences in an all-raw-file-based workflow, and it uses the Adobe Camera RAW develop engine implemented in Lightroom (Versions CC, 6, 5 and 4) and Adobe Camera Raw. You can create day-to-night and night-to-day time-lapse transitions very easily wits the tool’s feature which is called Holy-Grail-Wizard. You can render the final sequences in professional video formats such as Prores 4:4:4 and 4:2:2 and resolutions up to 8K and beyond; the tool also supports consumer formats like MP4/H.264/H.265/HEVC. It offers you the opportunity to use your favorite photographic software (Lightroom or the Adobe Creative Suite) to produce time lapses with all the advantages and power that those programs offer for editing images. It also lets you quickly deal with time lapse specifics, like getting rid of the tedious flicker-effect. It will also help you to achieve the so called ‘holy grail of time lapse photography’: smooth day-to-night transitions. More features include the following: Animate and Keyframe Exposure, White Balance, and any other Lightroom/ACR editing tool over the time. You will be able to use the full potential of Lightroom / ACR for color grading and even animate Graduated-, Radial- and Paint-Brush-Filters. This is a very sophisticated tool for more experienced users, and it will definitely be worth your while. 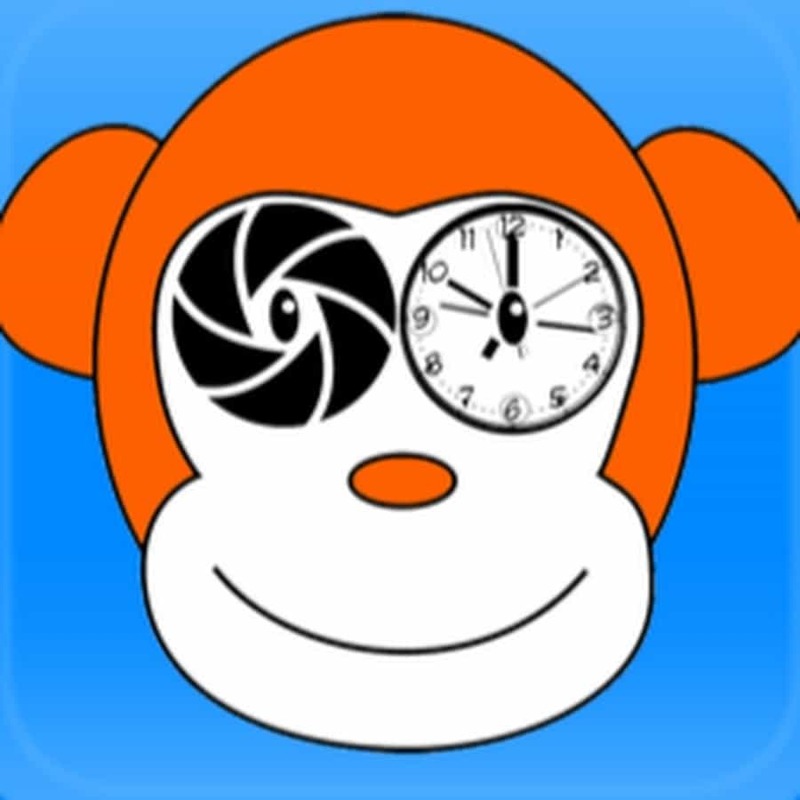 With the help of this tool, you will be able to create a time-lapse movie from a pre-existing collection of pictures which usually are JPEGs. The program can write the .avi file using various compression codecs, or it can also make it uncompressed for later editing (you will have zero loss of quality from picture to movie). The video’s resolution will be determined automatically from the loaded images, and the video will easily be resized; the original images will not be touched, and the whole resizing process is an instant one. The tool offers you the opportunity to make a great time-lapse as easy as possible, and it will only take two clicks and three seconds with the default settings to create your movie. The app is user-friendly, portable, quick and nimble. The software needs no installation, (as the folder is portable) and the program is about 23 MB in size on HDD. The program is also stable, and it will never use more than 125 MB of your RAM. 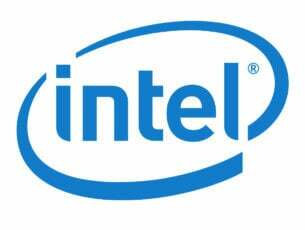 The supported operating systems include the following: any x32 or x64 Windows above and including Windows XP. For this software to work you first have to install.NET4 from Microsoft. It provides various editing supports JPG, BMP, PNG and more formats. Its interface is straightforward, and you will be able to understand the program very easily. This is where our list of top 10 time-lapse software for Windows ends. Every tool that we have included and described above will turn out to be great, and after you browse through the features of these programs, you will be able to decide which one is the most appropriate for your specific needs.